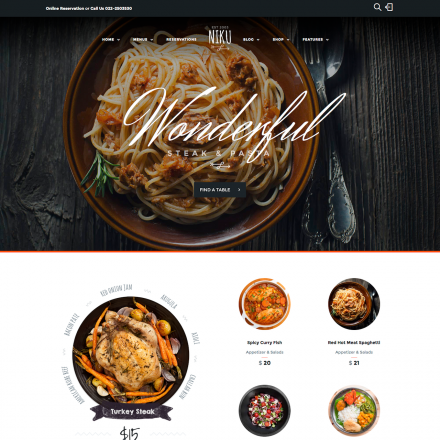 Ocin is a premium WordPress theme. You may translate it to your language with Poedit translations editor. 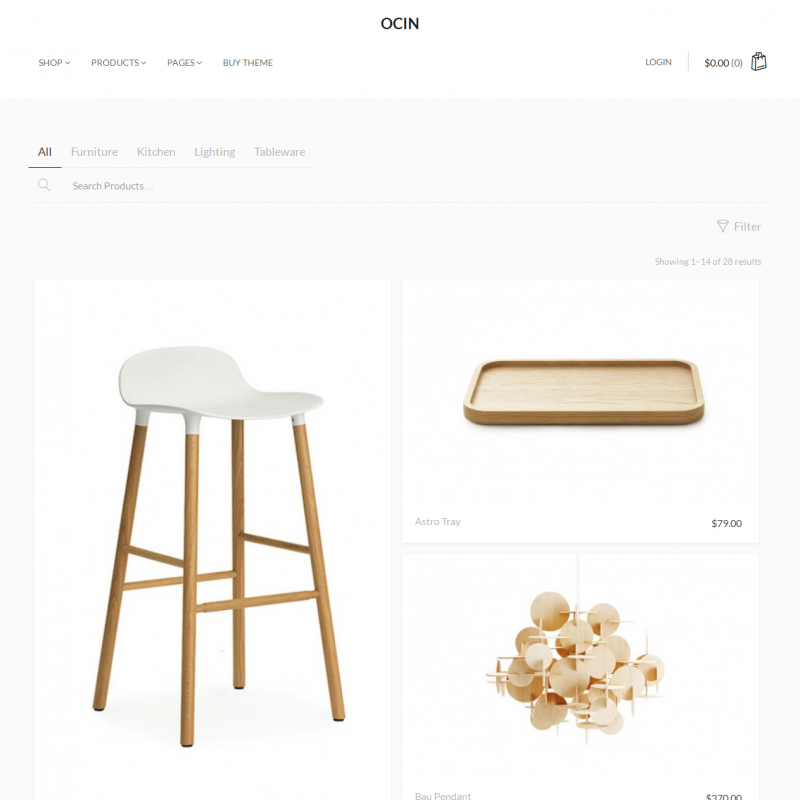 Ocin is a simple responsive theme with WooCommerce support. 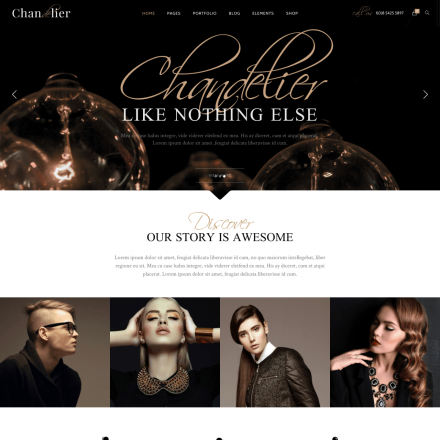 The theme is perfect for online retailers of designer clothes, furniture, jewelry. 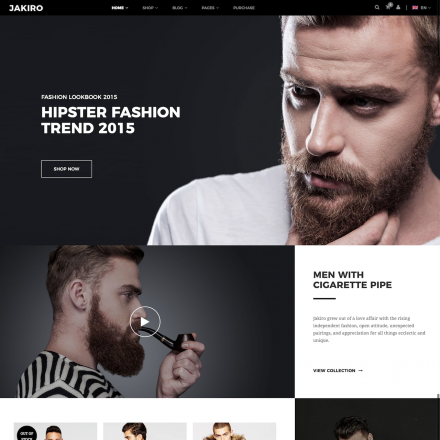 The theme allows you to change colors and fonts, choose one of the several header layout options, as well as the position of the sidebar in the product catalog. Your visitors will be able to view product images in a beautiful slider, use the product filter, add items to the WishList and share them on social networks. Besides, the theme provides a blog layout template.